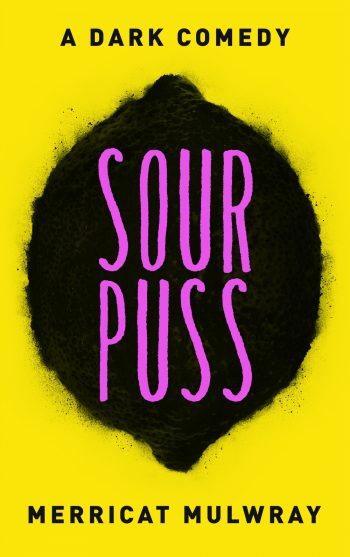 Welcome to the blog tour for SOUPUSS, a standalone new adult dark comedy by Merricat Mulwray. See below for information on the book, preorder links, an exclusive excerpt, and details on their giveaway. In the style of a ’90s dark comedy flick, Merricat Mulwray’s debut brings an insightful and humorous perspective to the reckless behavior college students perpetually get away with. Mallory, herself a flawed heroine, is backed by a self-serving cast of athletes, party girls, townies, and fraternity brothers so hilariously dark that the book will leave you wondering if anyone ever gets what they deserve..